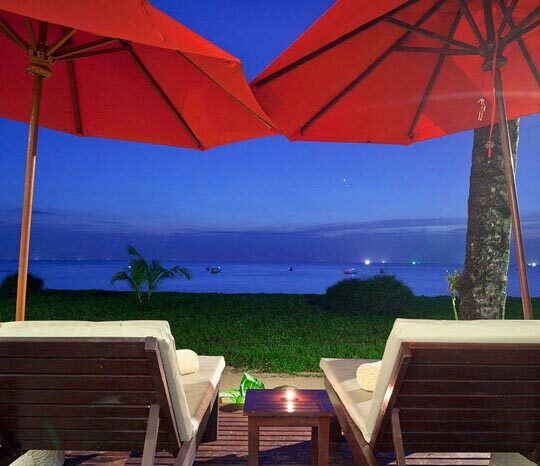 Imagine a contemporary beach-front Resort, surrounded by national parks and close to fantastic outlying islands. 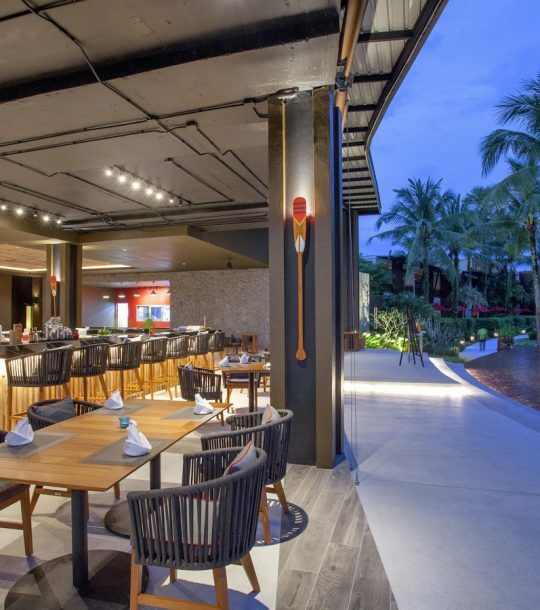 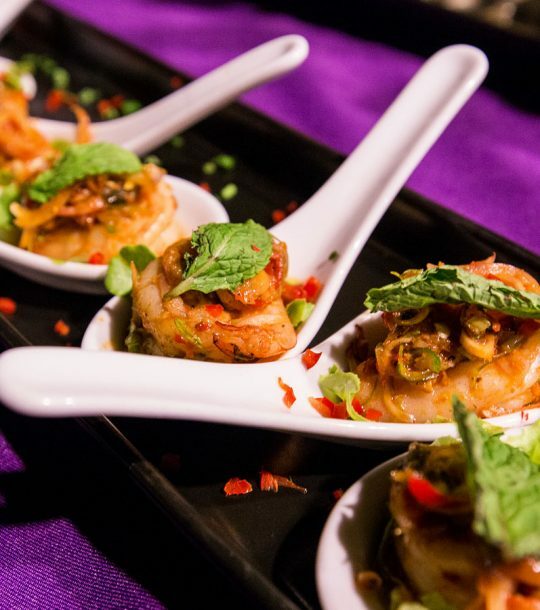 With lush tropical foliage, upscale accommodations, sumptuous dining choices, rejuvenating spa treatments and more… welcome to the Ramada Resort by Wyndham Khao Lak! 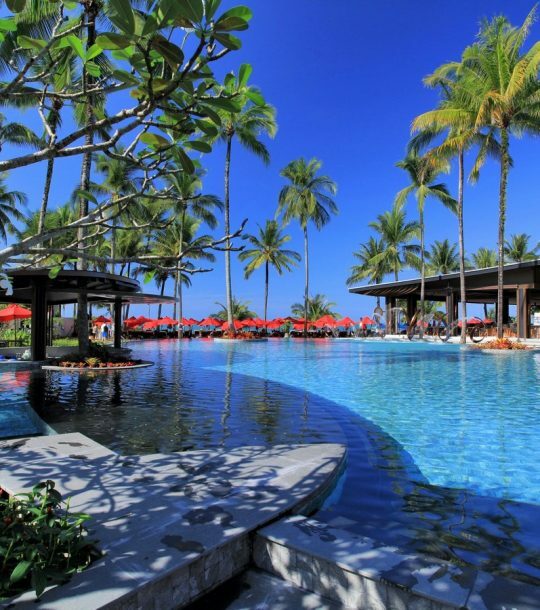 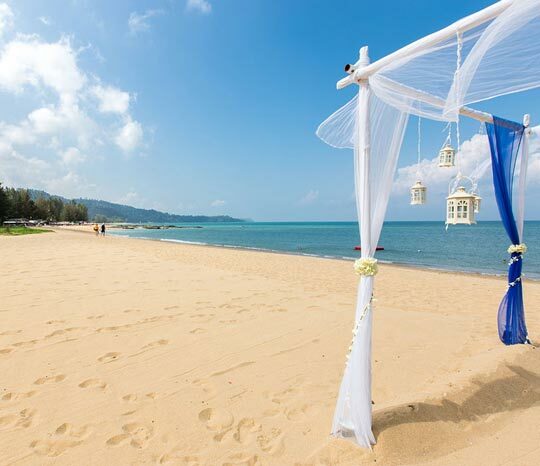 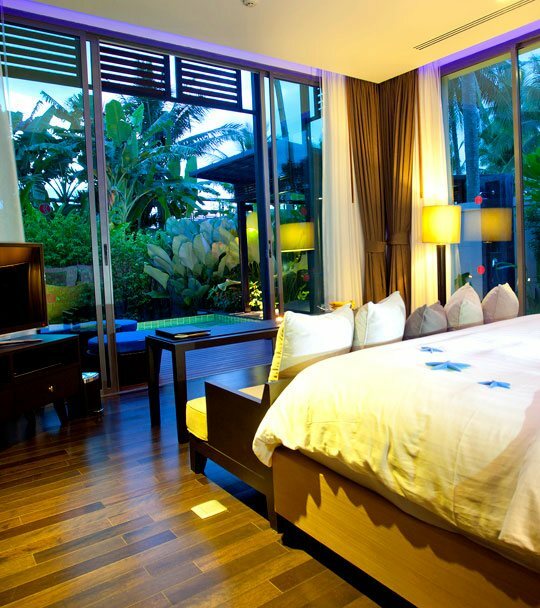 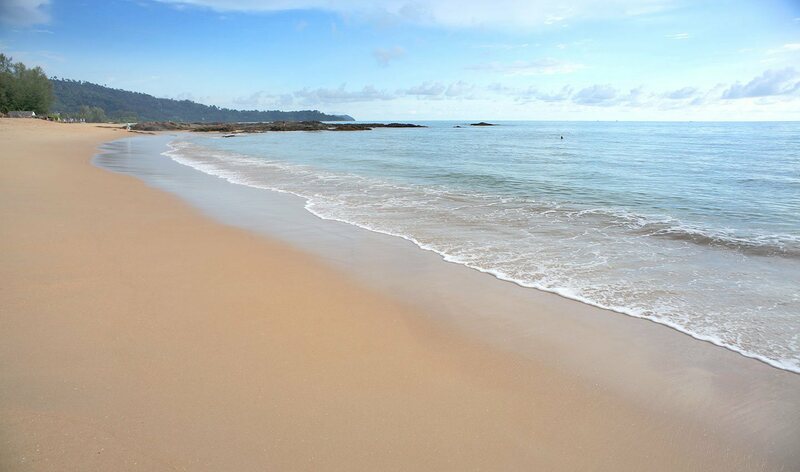 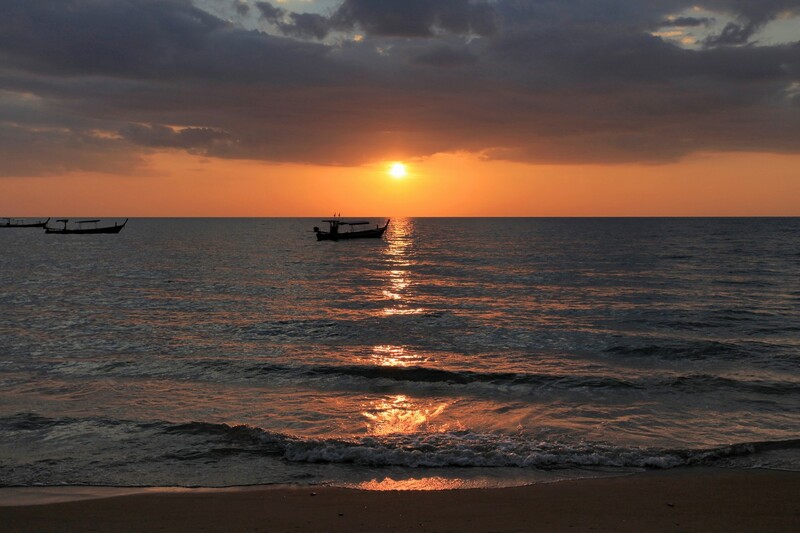 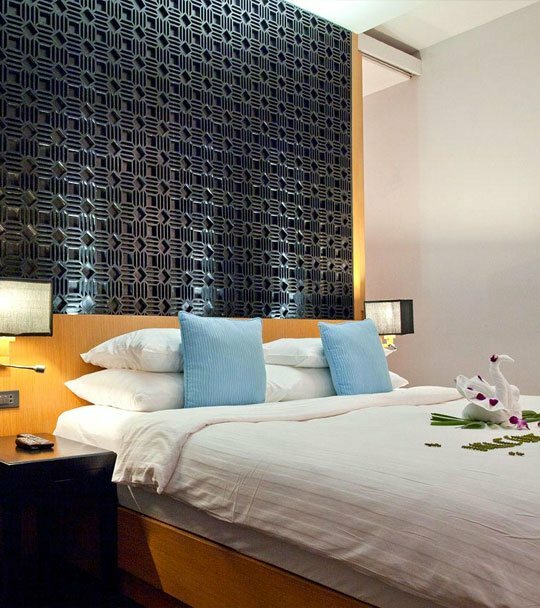 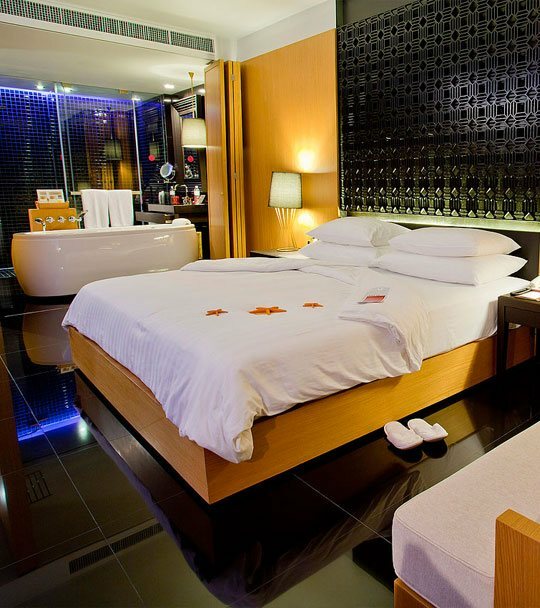 Our romantic Khao Lak resort is a beachfront paradise where you can kick back in style. 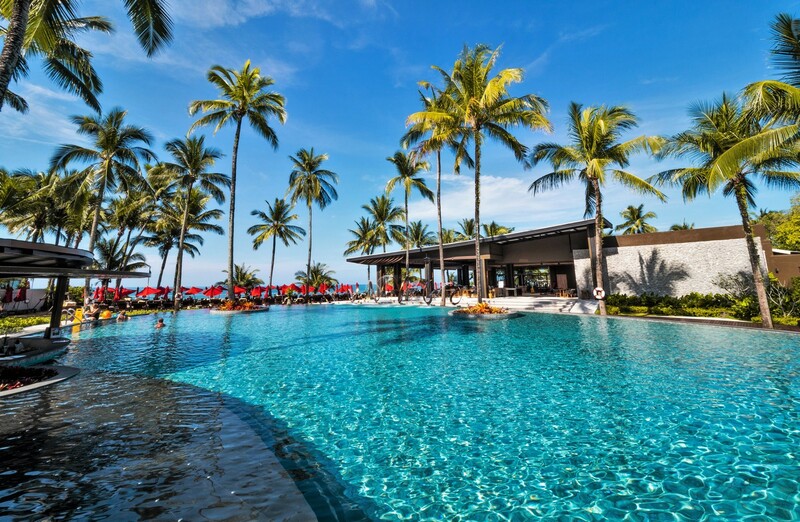 Sip cocktails by the poolbar or under our signature red parasols, splash in our refreshing pool with direct sea views, stroll along the gorgeous Bang Niang Beach, visit local markets, temples and enjoy adventures in lush national parks and the Andaman Sea. 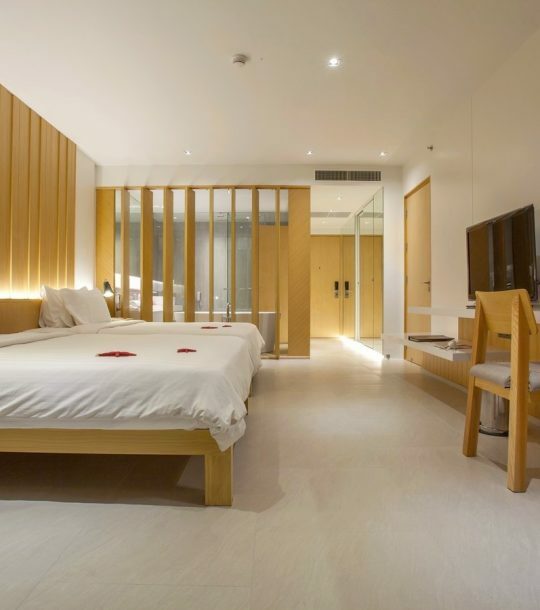 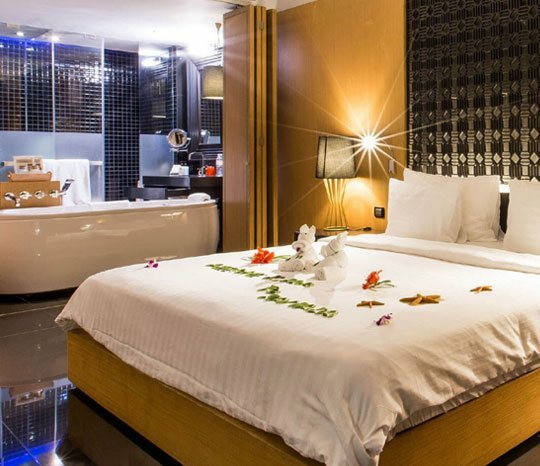 The resort offers a range of accommodation choices, from comfortable rooms to private pool villas, where couples can enjoy full and unrestricted privacy. 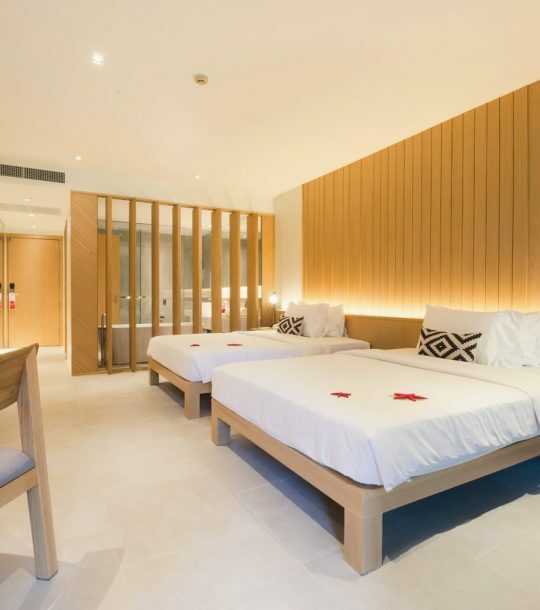 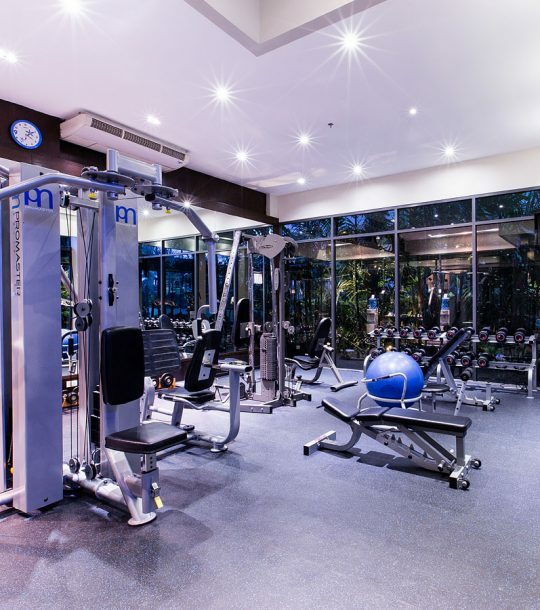 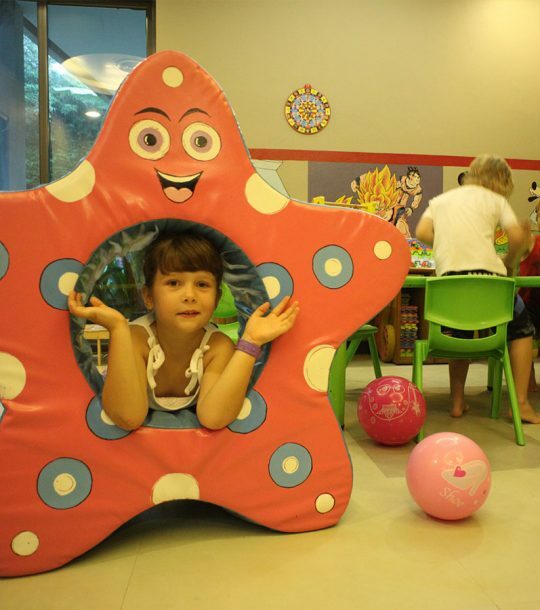 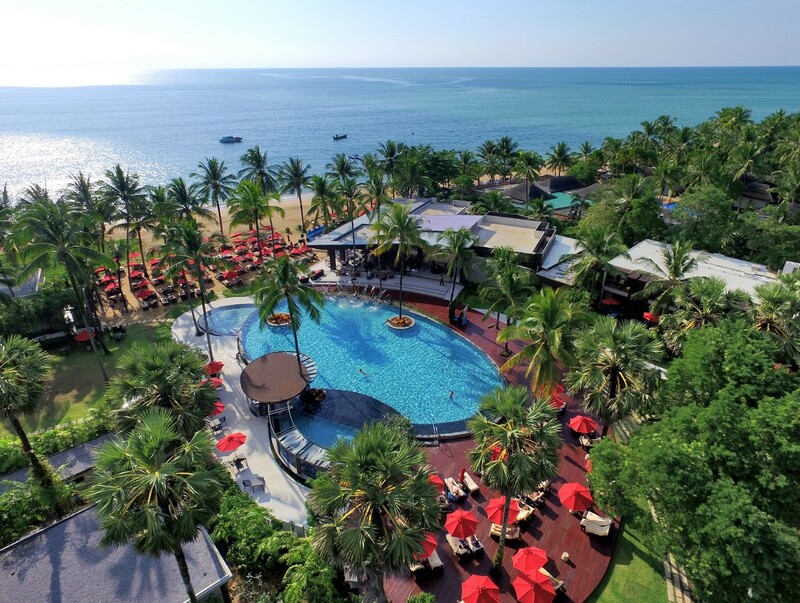 Families who look for a family friendly Khao Lak resort can relax and enjoy a tranquil, safe and beautiful natural environment in which to play with their loved one. 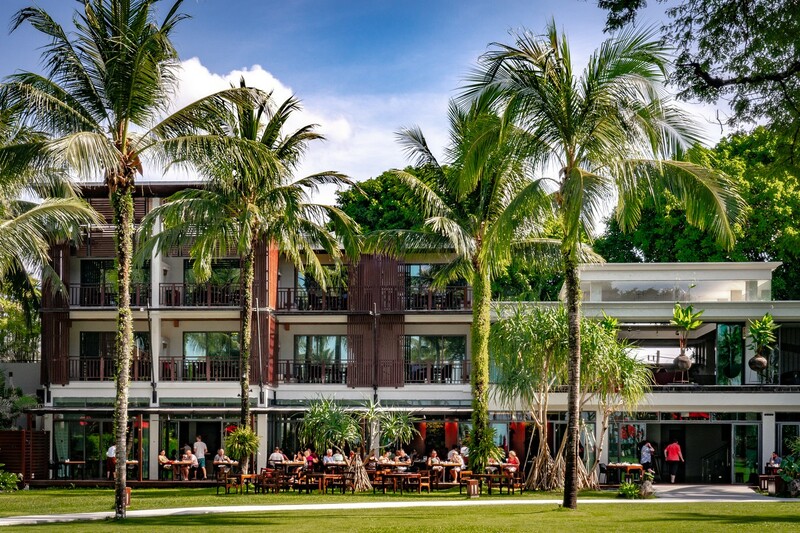 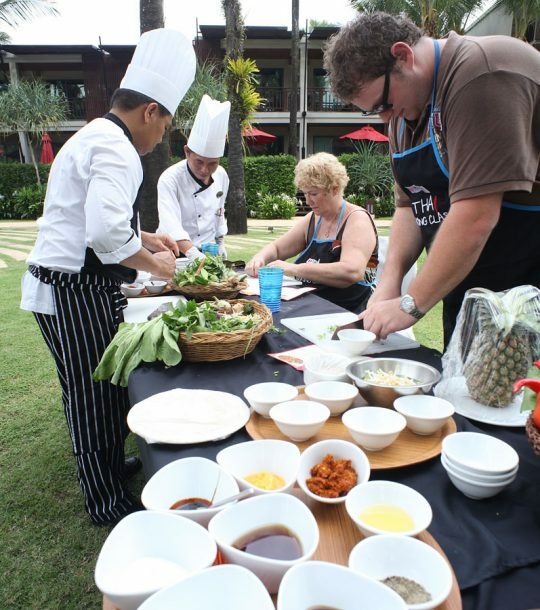 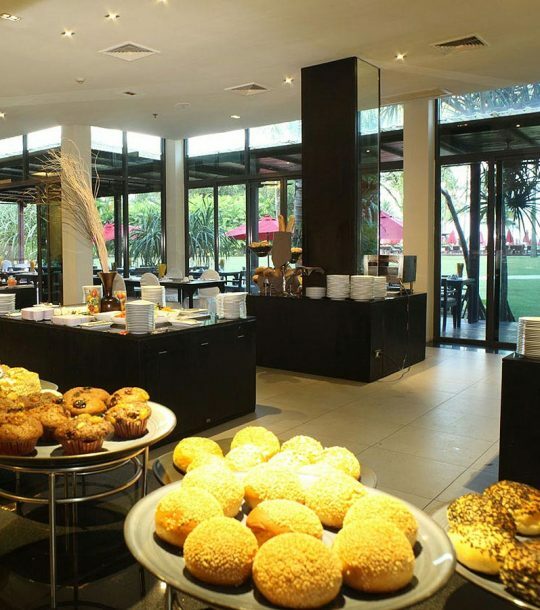 Our dedicated team is looking forward to welcome you to the tranquil and relaxing Ramada Resort by Wyndham Khao Lak!